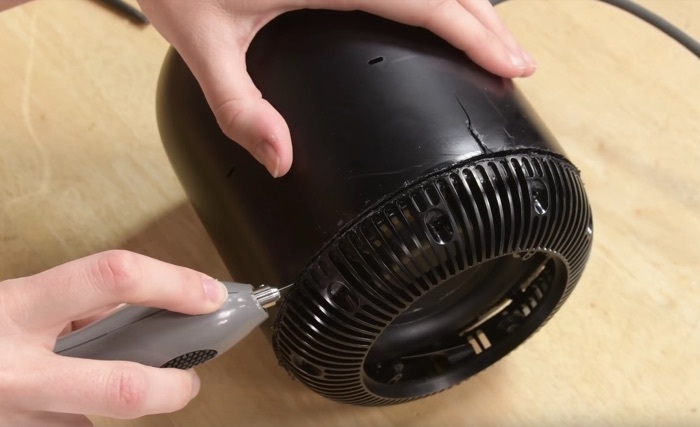 Apple HomePod is taken apart by the guys over at iFixit and here we have a video so you can check it out what is in the device. The HomePod is a sealed unit so it takes a lot of work just to get into the gadget. HomePod did not do very well on the iFixit repair tests, it only managed to score one out of ten on their repair index. This means that the HomePod is very difficult to repair. Repairing the HomePod is not a very east thing to do and the guys from iFixit had to damage the device to get it to come apart. 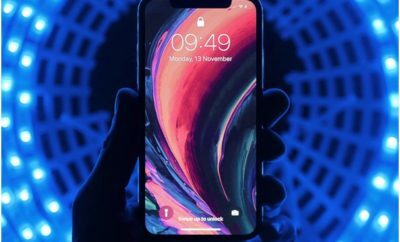 Apple charges a massive $279 to repair the device if you don’t have Apple care, So be very careful with the new Apple gadget.